Natural materials and objects. Ocean valves. 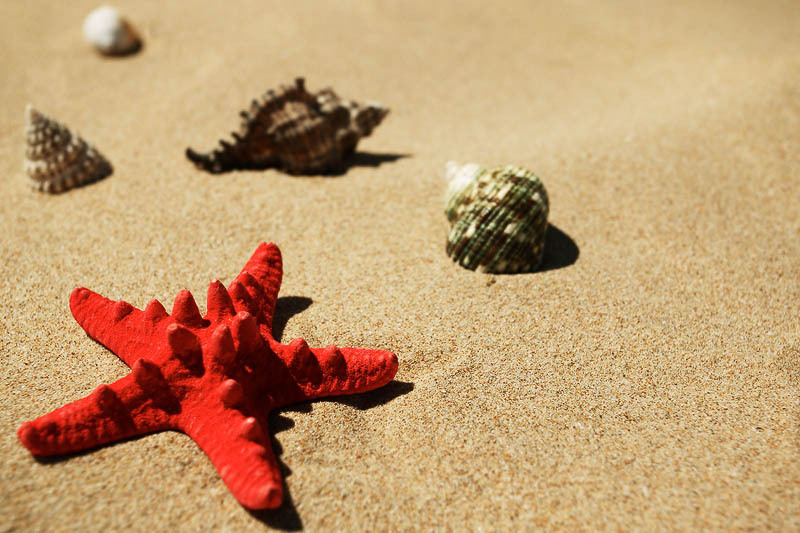 Summer scenery with tropical sea shells on beach sand.